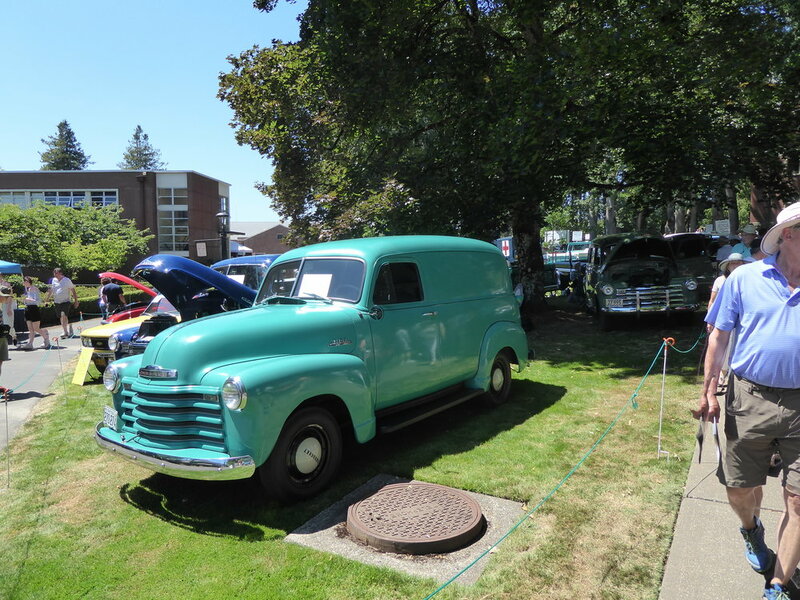 100 Years of Chevy Trucks! 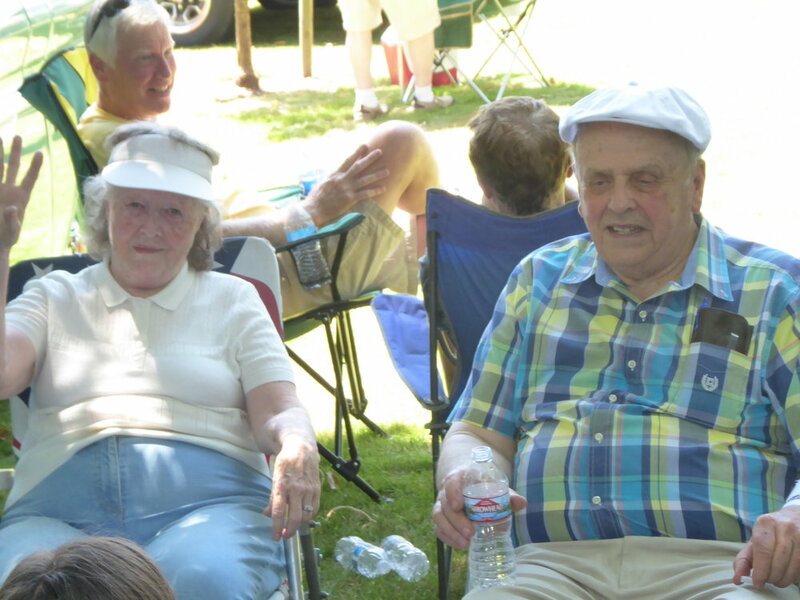 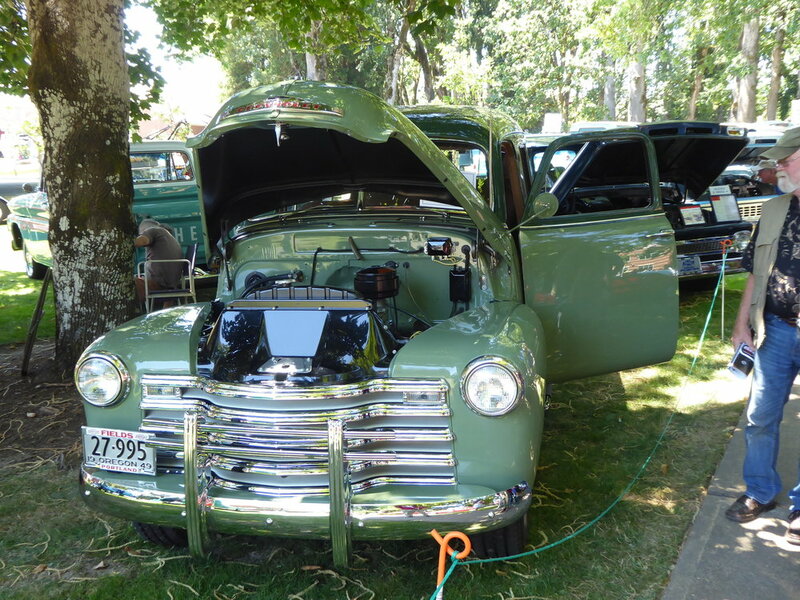 Forest Grove's Concours d'Elegance, one of the oldest and most prestigious concourses on the West Coast, featured a celebration of 100 years of Chevrolet trucks. 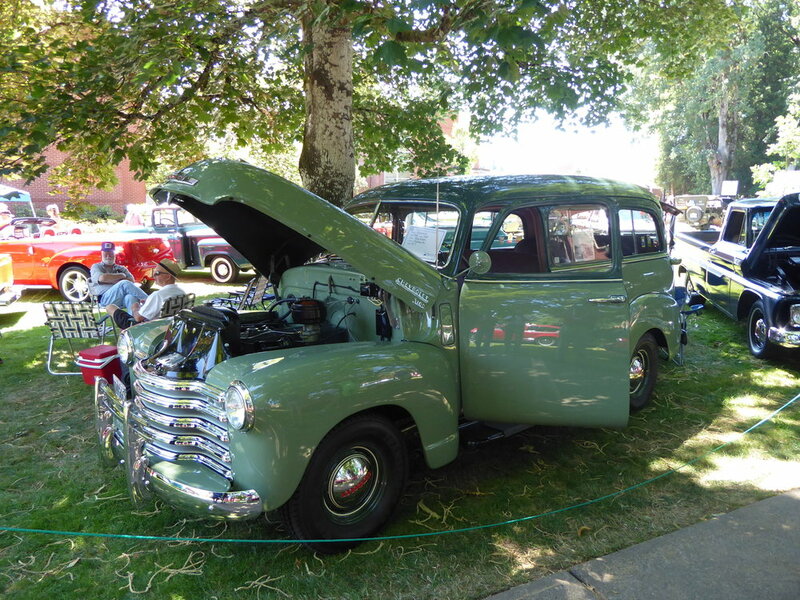 The first Chevrolet truck rolled off the assembly line in 1918 and they have been building them ever since. 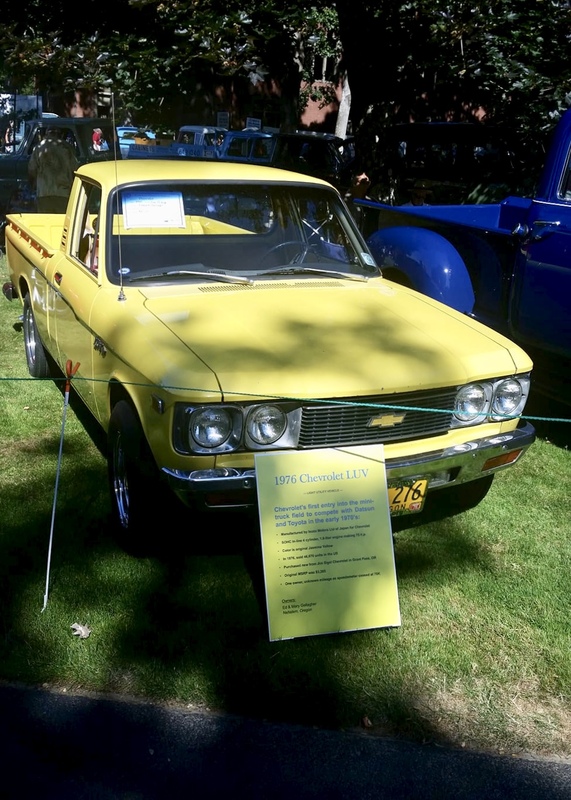 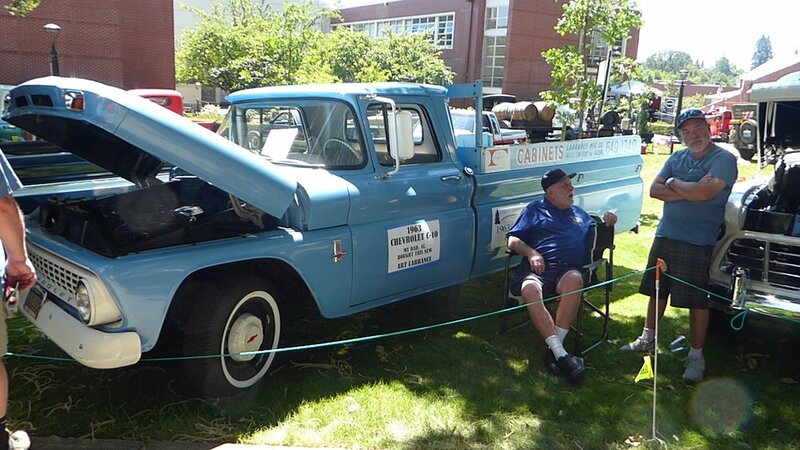 The concours invited a number of Chevrolet truck owners, including local VCCA members, to show their trucks. 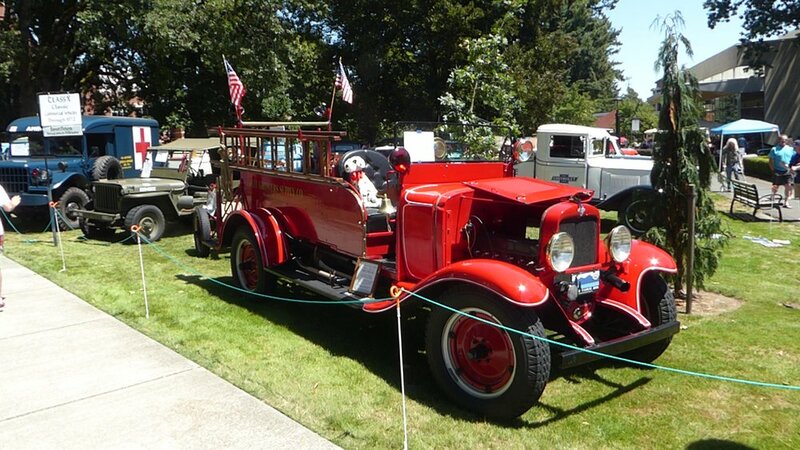 Columbia River Region had a good turnout that included a fire truck, tow truck, and the oldest Chevrolet truck in the show--a 1927 one-ton truck sporting wine barrels for it’s cargo.